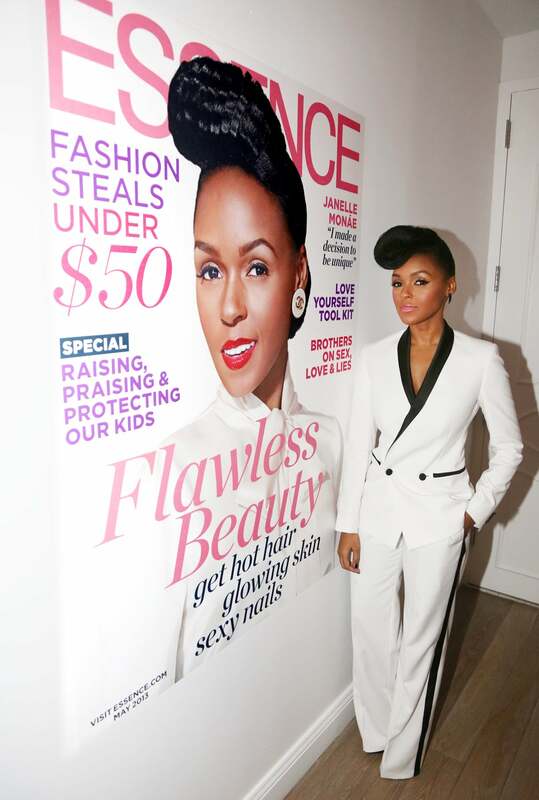 Janelle Monáe attends an ESSENCE dinner in honor of her May Cover at Mondrian Soho in New York City. First Lady Michelle Obama plants the White House Kitchen Garden on the South Lawn of the White House. Oprah Winfrey seen arriving at Mandarin Oriental hotel in New York City. Beyonce and Jay-Z hold hands as they tour Old Havana, Cuba. The couple is in Havana on their fifth wedding anniversary. Janelle Monáe is not only a face of Covergirl, but she's also a role model. 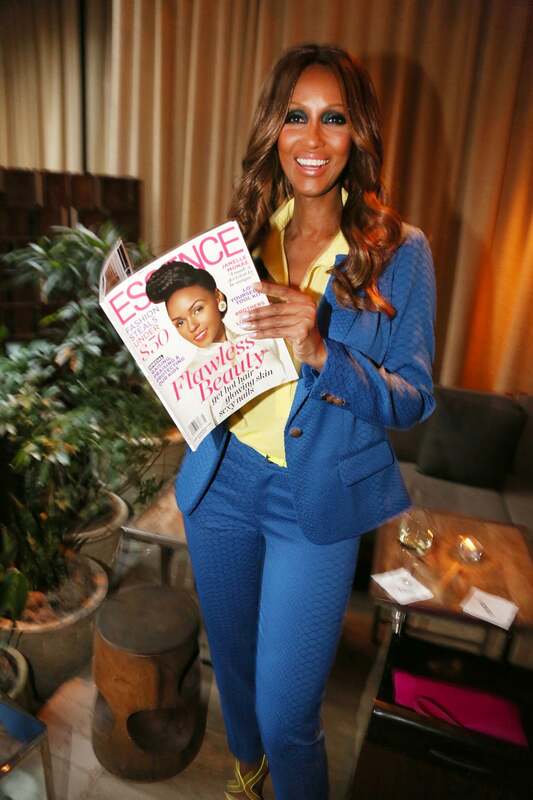 In May, ESSENCE hosted a dinner at Mondrian Soho for the "Electric Lady" singer, who graced the cover of the magazine this spring. An inspiration to us all, Monáe continueously demonstrates how awesome it is to truly be yourself. Kelly Rowland attends the launch of Courvoisiology by Courvoisier at SIR Stage 37 in New York City. Iman attends the ESSENCE dinner for Janelle Monáe at Mondrian Soho in New York City. Kenya Moore on The Real Housewives of Atlanta - Season 5 Reunion show in Atlanta. Mariah Carey, Randy Jackson, Nicki Minaj and Keith Urban onstage at FOX's American Idol Season 12 Top 7 to 6 Live Elimination Show in Hollywood, California. Tracee Ellis Ross attends the opening of Tracy Anderson Flagship Studio in Brentwood, California.